Crescent can be customized in so many different ways, and the mobile version is great. The few times I’ve had technical issues, Adam has always been extremely quick to help me fix the problem. I’m really happy with my purchase and I would definitely recommend Bottomless Themes to all of my friends and blog readers. Solstice is a crisp and beautiful theme and is very easy to set up. The included customization is simple and Adam has been quickly responsive in providing support where I’ve needed it. 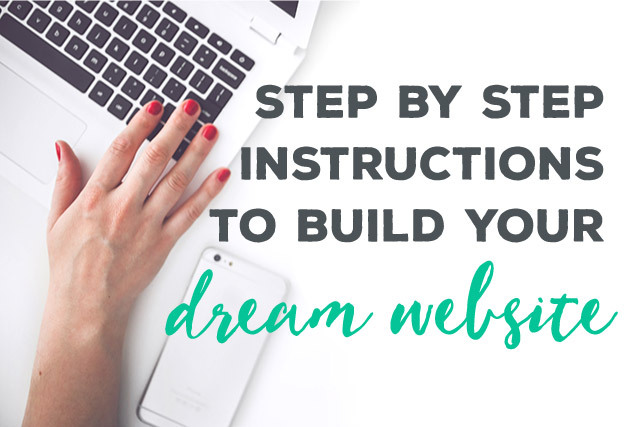 Nectar included an easy to follow help file which allowed me to build our site within a very short period of time, being a “newbie”. Not only does our website look amazing, the support we received was unprecedented. I absolutely love this theme. It works great and looks great. Absolutely recommend it!!! I love Birch. As I’m not very tech savvy the set up instructions are incredibly user friendly, and when I had an enquiry it was replied to very promptly with a clear solution (and very friendly too!). Couldn’t rate it more highly. When I found the Birch theme, it clicked with me instantly – in fact I rebranded my business based on that theme! It is simply the best theme, and Adam, the developer, is always so helpful. I only wish I had found him and his themes earlier in my biz. I purchased Solstice from Bottomless Themes and have been so pleased with it. 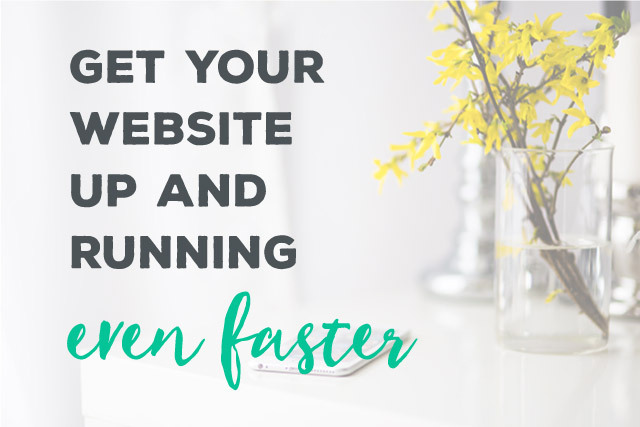 I knew I had a huge learning curve ahead of me when I decided to launch my site, but Adam has been so nice to work with, is always responsive, kind, and gives clear directions. Before landing on Solstice, I had purchased a different theme that didn’t have that many reviews and I got what I paid for – a bad experience. Thankfully, I found Adam’s themes before it was too late. I highly suggest using Bottomless Themes. 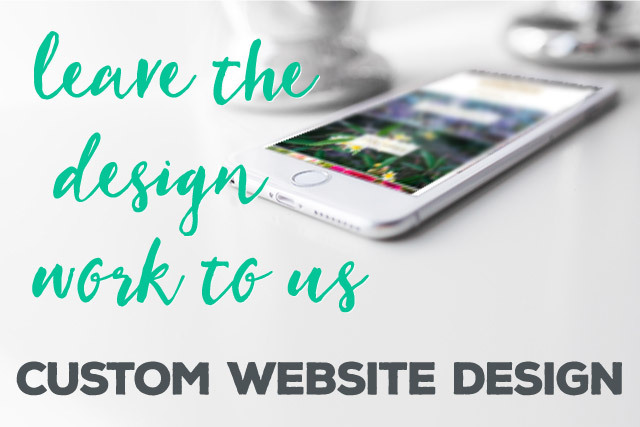 If you are overloaded and bombarded with too many choices of themes, let me ease your qualms because you should just stop now and purchase from Bottomless Themes! Adam is by far one of the most supportive and nicest people you’ll ever come across and he truly cares about you and your website. He is lightning speed in responding to your emails and is so helpful and patient. Excellent theme that just works and looks great. Good documentation for setting everything up. And most importantly, incredible customer service from Adam. Outstanding!